Learn to curl your hair with hair straighteners with Janine from Black Hairdressing. $25 per person, includes snack and a glass of bubbles. Bring your own hair straighteners to practice. 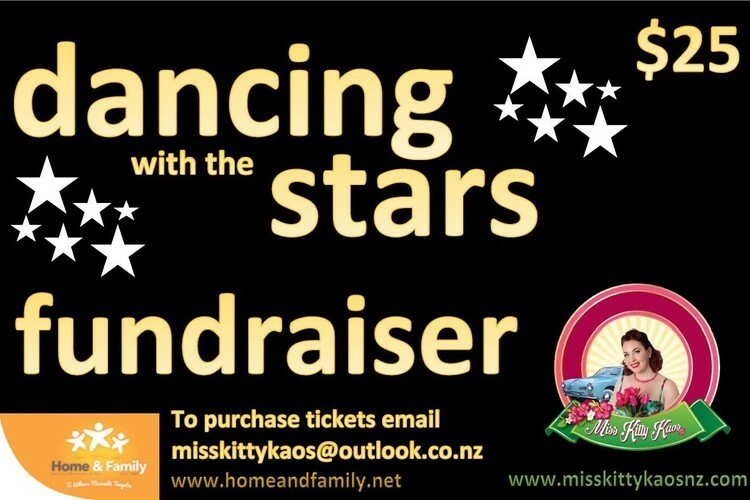 Proceeds go to Home & Family Charity, Christchurch. Please contact Kirsty to book on 022 503 9932 or email - kirstyhopewell@outlook.com.